Are you interested in learning more about copywriting but don’t know where to start? I was once at just such a crossroad and decided I would do best learning from the experts, so here they are to help you out too! 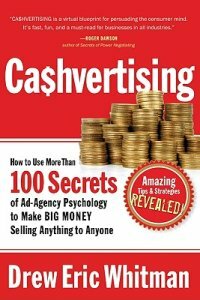 I’ve put together this list of great copywriting books that will help develop your copywriting techniques and give you some helpful tools along the way. 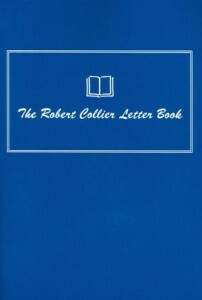 Another gem of a guide to direct response copy writing, Collier shares successful ways of selling products through proper advertising. Knowing that words are the core of any sales and marketing message, this provides insights into making sure your verbiage works for you in a number of ways. 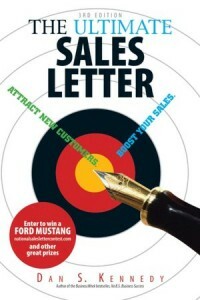 The Letter Book teaches you what you need to know to say the right things with any direct marketing method. 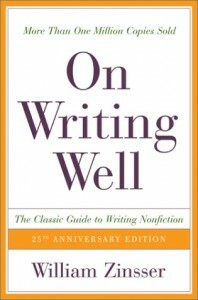 This piece offers the fundamentals of writing effectively, along with more complex insights from a distinguished writer, teacher, and successful author. 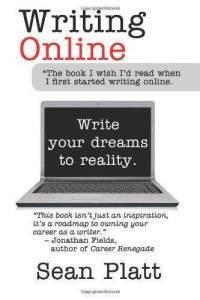 Writing copy online can differ immensely from something that will run in print. This guide for making great copy covers a variety of topics from blogging, to social media, to SEO, and building reader fan bases, to name a few. Knowing how to utilize this digital access to millions of potential clients all over the world at one time is critical in today’s market. 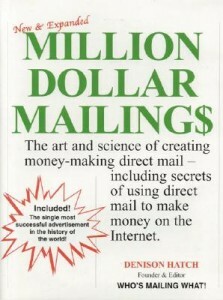 Be sure to get your hands on a copy of this gold mine, because without it your copy may just get lost in cyberspace. *60% of people read only your headline and what to do about it *Captions under photos get 200% greater readership than non-headline copy *Ads with sale prices draw 20% more attention * To double your ad’s attention-getting value, you must enlarge it 400% *Four-color ads are up to 45% more effective than black and white *Prices ending in “95” are less effective than those ending in “99” *The psychology of size… page positioning… typefaces… pricing… social proof… and color *How to make people believe what you say *How to persuade people to respond *Effective tricks for writing psychologically potent headlines *What mistakes to avoid at all costs *What you should always/never do in your ads *Expert formulas, guidance, tips and strategies *And much more. The marketing methods of the past are losing effectiveness as consumers are getting smarter and smarter and have less and less time. What is needed is a new way of doing business – a method that is simultaneously socially responsible and far more effective than “old” marketing. This new way is The Irresistible Offer. But what is The Irresistible Offer? Simply put, it’s the best (and maybe only) true alternative to the traditional form of selling with its sentimental manipulation, marketing trickery, and decreasing effectiveness. The Irresistible Offer is so good and so easy to understand that buying from you becomes a no-brainer for your customers. 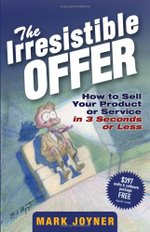 But it’s not a one-time special or a “unique selling proposition.” The Irresistible Offer is the offer that defines your business and becomes your raison d’etre. Copywriting is all about selling what you’ve got, be it a product, service, or idea, with your powers of persuasion. 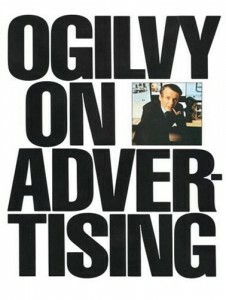 Ogilvy expands upon this premise to make you the master of your advertisements. 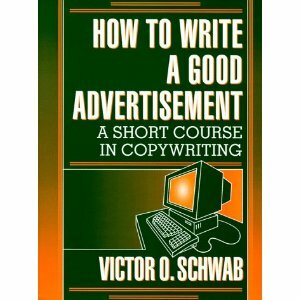 This book contains all sorts of goodies for today’s copywriters, with copious advertising examples that have withstood the test of time. If this isn’t on your bookshelf, it definitely should make its way into your collection soon. 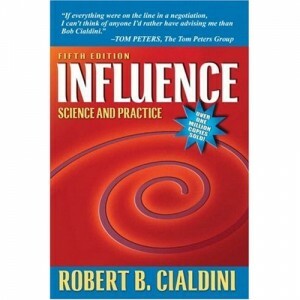 This marketing classic is one book you should take note of, if you haven’t already! While there may be more up-to-date Copywriting How To’s out there, it’s always important to go back to basics and learn from the legends. 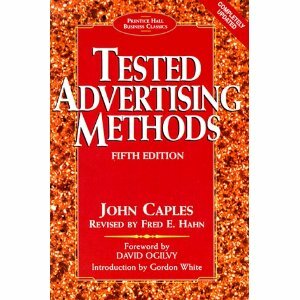 “From headlines to body copy, this little book does a wonderful job of explaining the basics of writing a good advertisement.